Bring a lawn chair, bring a blanket, bring a book, or bring a picnic basket and some good vino. 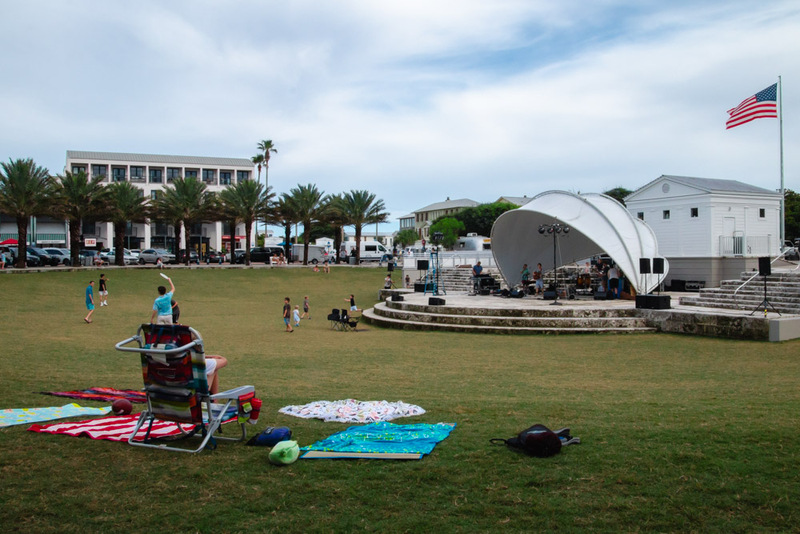 Surrounded by The Merchants of Seaside, this large grassy amphitheater is the hub of all Seaside activities, and is the perfect spot to kick back and relax and remember what life is really all about. 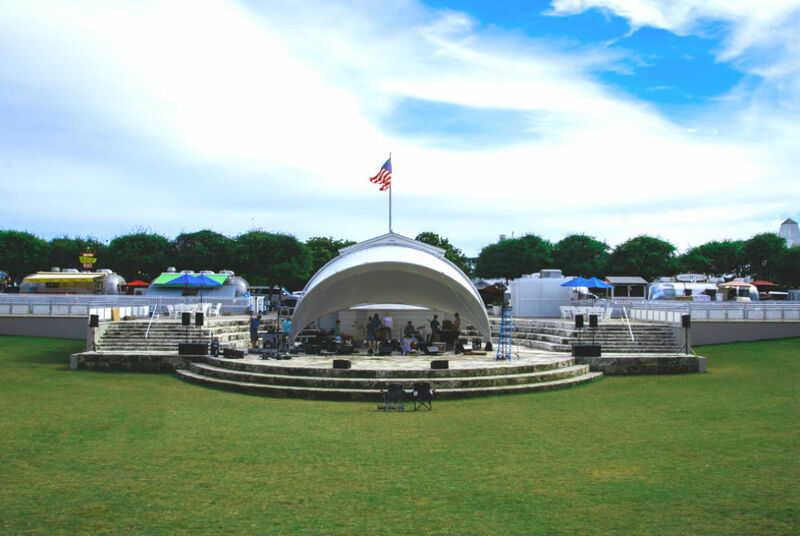 Seaside Amphitheater is consistently voted as one of Hottest Spots for Outdoor Events and Concerts in South Walton.